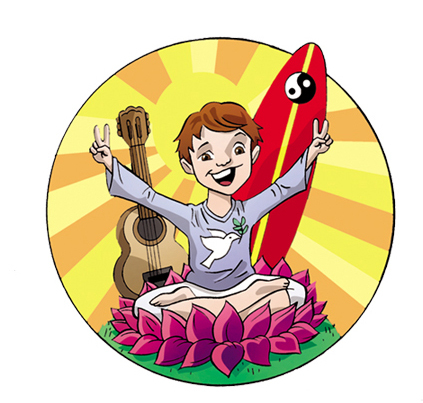 Download my Kids Yoga App here! 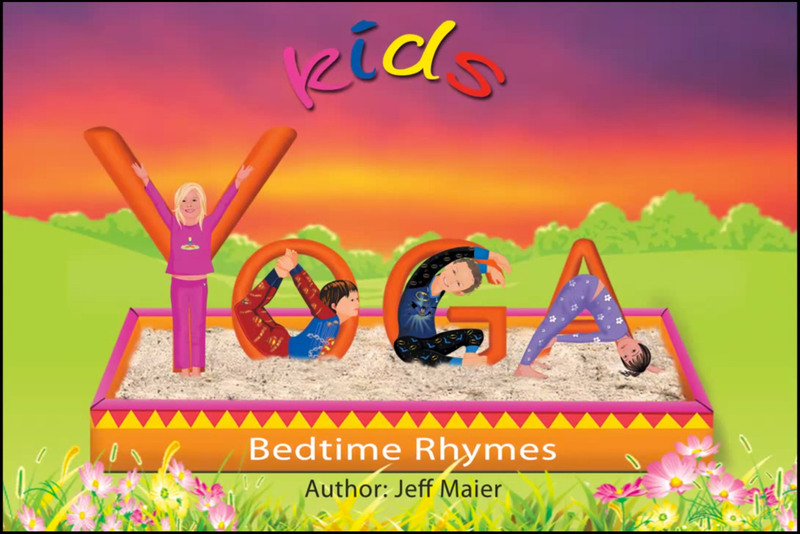 Jeff Maier’s popular children’s book, “Kids Yoga Book,” is available as an App for iPhone, iPad and Android! 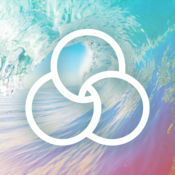 The App includes Voice-Over, Music, and Strike the Pose game! Watch the video or check out the plates below!